Misc. 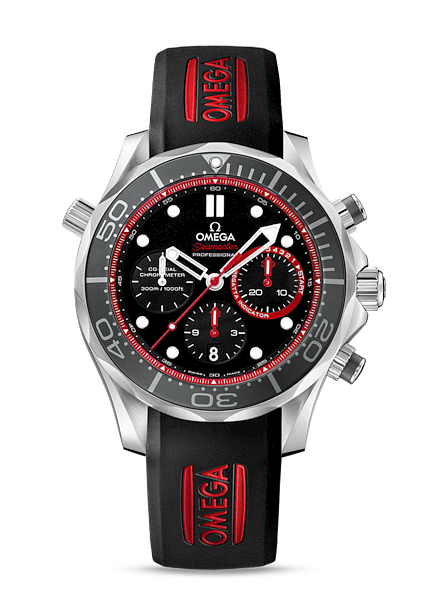 : Limited Edition 2013 pieces to commemorate the 2013 Emirates Team New Zealand victory in the America’s Cup. Special box with additional stainless steel strap.